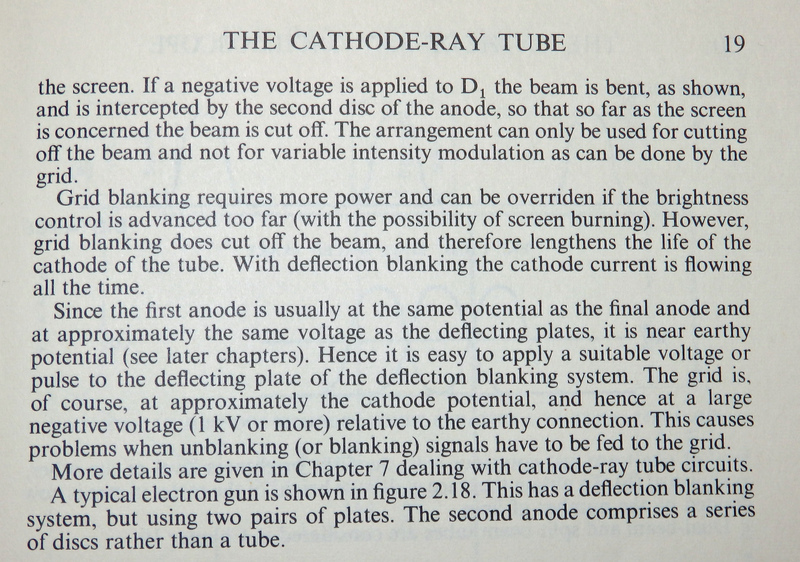 Many reference materials explain the bits and pieces of a CRT’s electron gun assembly, something along the lines below. But here we have such an assembly exposed, up-front and personal! 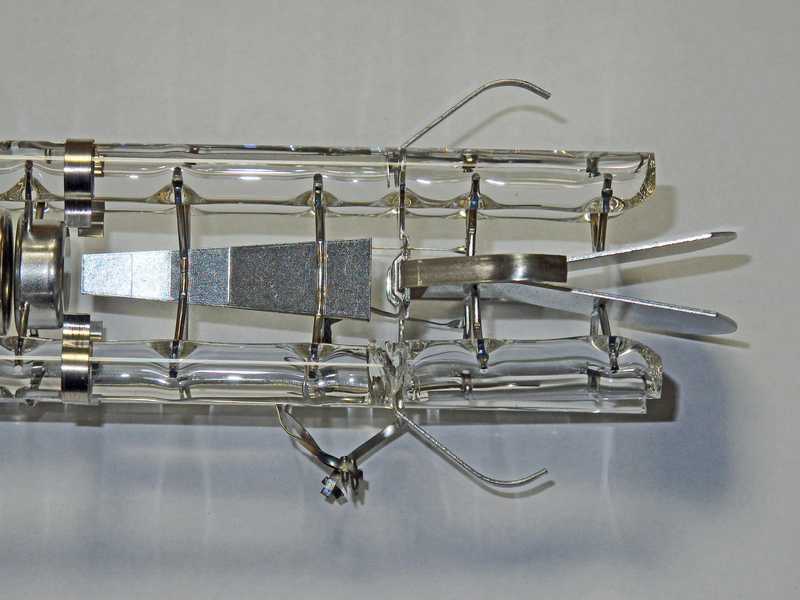 The heater, cathode, and grid assembly – this is what gets HOT and emits electrons! Electrons shoot out from this rather large hole. 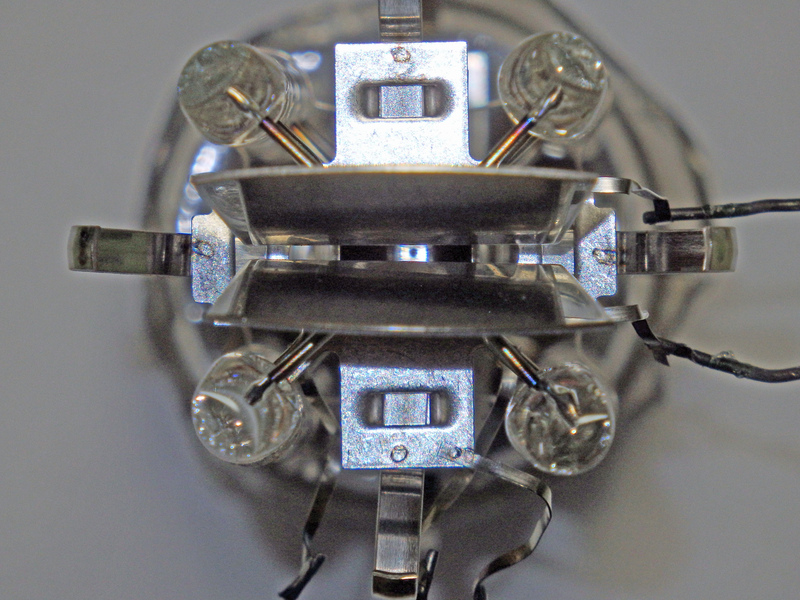 Electrons from the cathode assembly get directed through this pinhole. 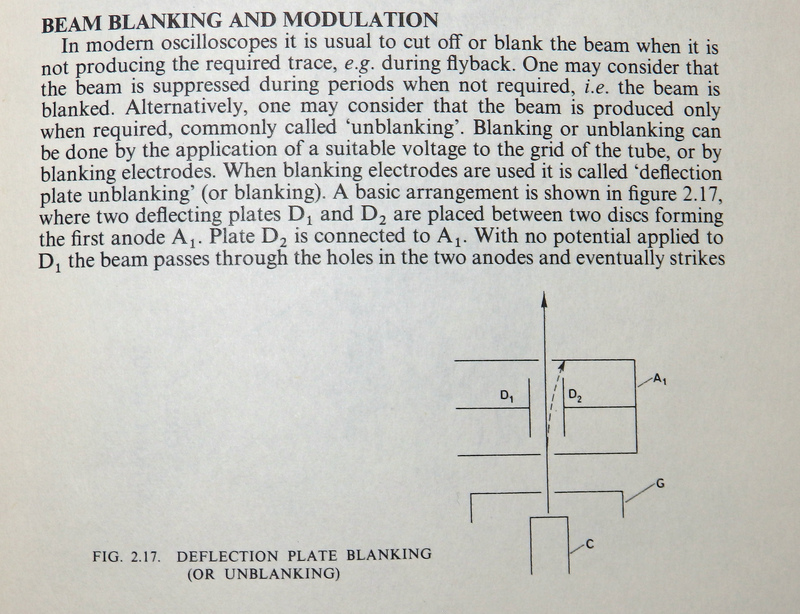 Deflection Blanking electrodes! A very singular specimen. See the post for more info! 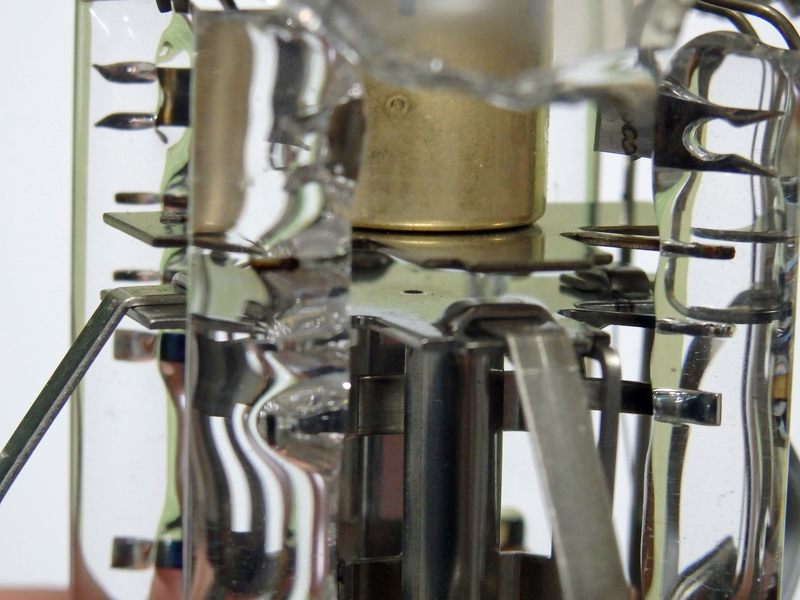 Focusing electrodes to align the beam to a nice sharp point. Y deflection plates. These come first to get greatest sensitivity on the Y-axis. 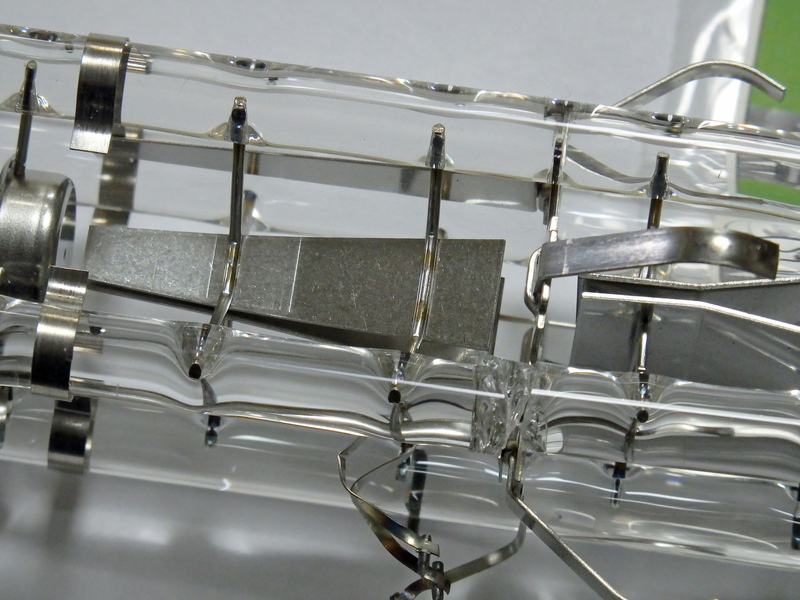 X deflection plates come last and have the least sensitivity – the beam is moving very fast at this point! 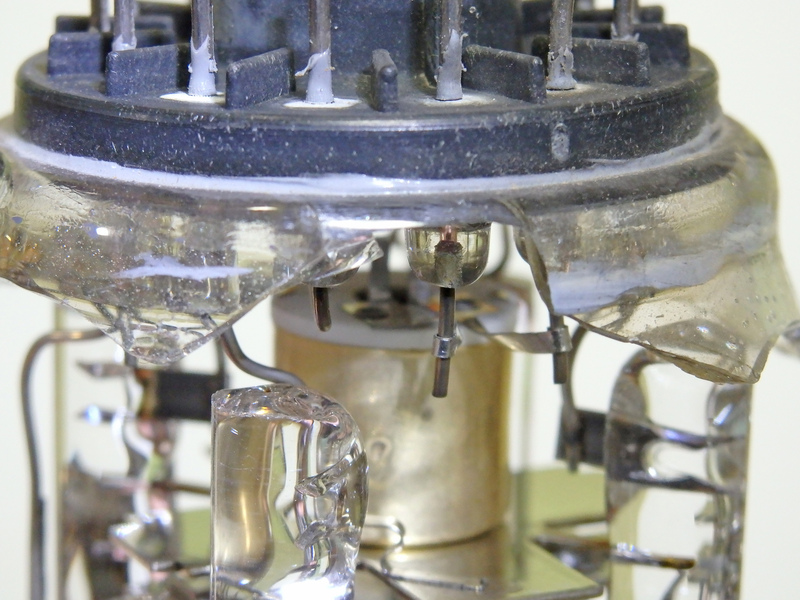 This CRT is a bit unusual – it has a deflection blanking electrode. What on earth does this do? The deflection blanking electrode, on the other hand, blanks the beam by bending it so much that it hits the electrode wall. This seems like a bit of a waste – the beam is always on, and much energy is dissipated in the electrode. 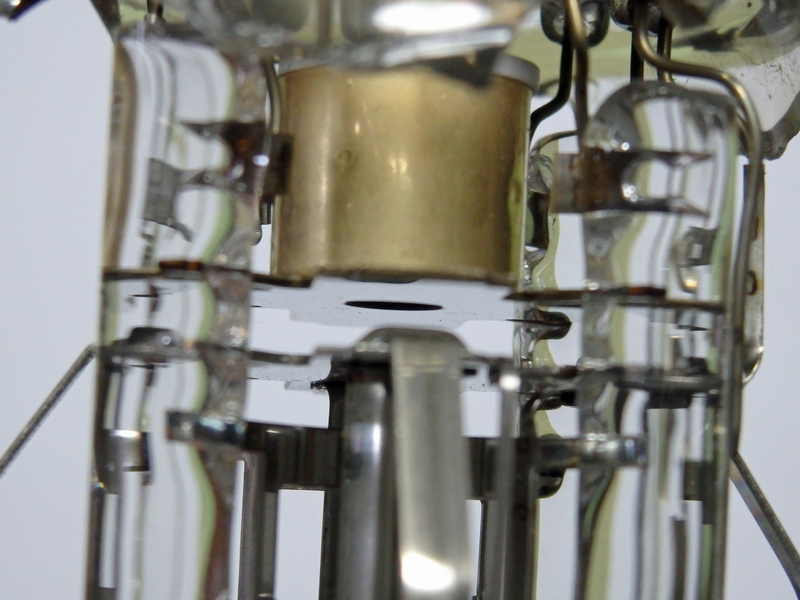 BUT this electrode is at roughly the same potential as the other deflection plates!! O happy day! There are no high voltages involved, so direct drive at very high frequencies directly from the microcontroller or low-level amplifier is possible. 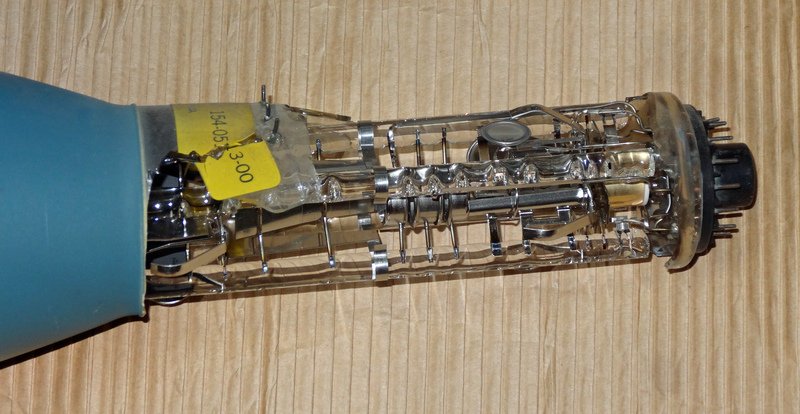 Before you take your own CRT and hack it apart, a few words of caution. DO NOT TRY THIS AT HOME until you have at least read this, and please do be careful! 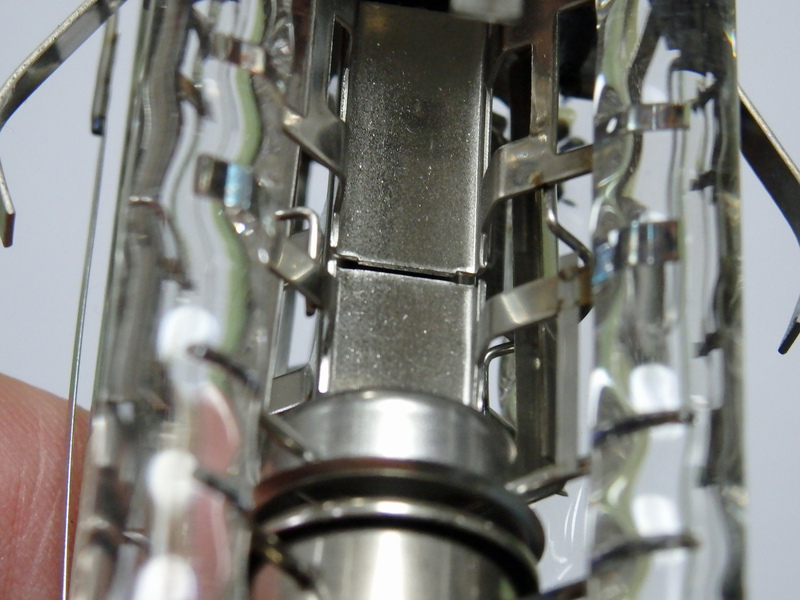 CRTs are devoid of air, to allow electrons to flow readily, just like in space. This means they will implode. 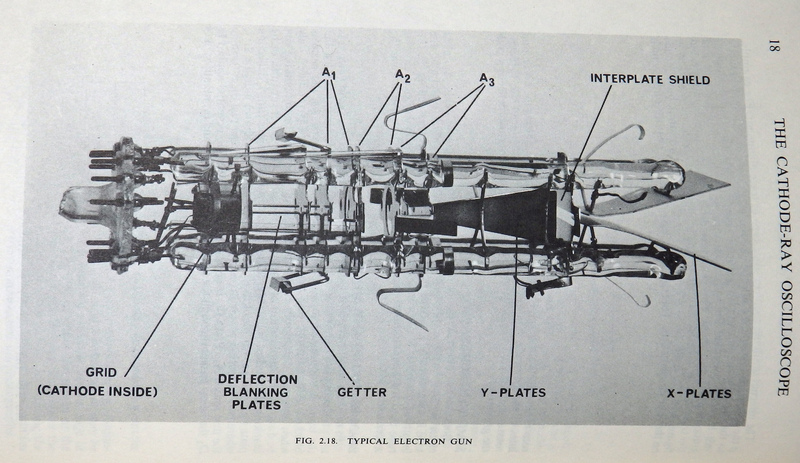 The electron gun might just get sucked through the screen and shoot into you, causing massive injury or death. One tried-and-proven way to safely break a CRT is to wrap it in several layers of towels or rugs, go outside, and whack it with a long board. Or, as was my case, simply ship it to someone with very little packaging! Not much to say here. Don’t cut yourself! Some kinds of phosphorous materials used in CRTs are quite poisonous, and can be absorbed through the skin. Do not touch the phosphor or attempt to re-use it in mad-scientist experiments without extreme caution – always use gloves and goggles when working near these chemicals. 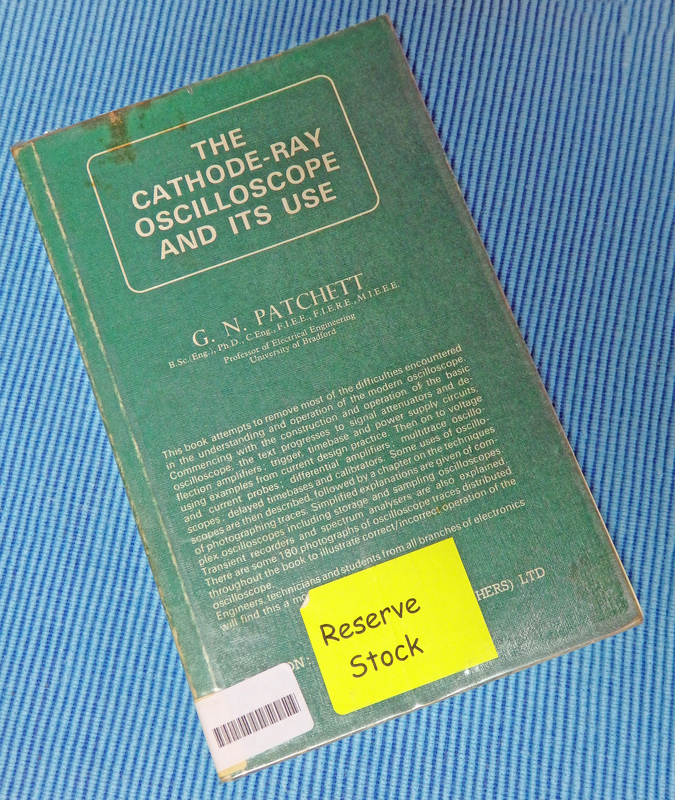 I have many superb books describing the glorious guts of cathode-ray tubes, but one of my very favourites, and the source of the extracts above, is The Cathode-Ray Oscilloscope and its Use by G. N. Patchett. This recently saved me literally tens of hours in a frustrating week of failures using an unknown type tube from China, as it was the only book in my library that helped me understand maximum-scan limitations in non-spiral PDA type CRTs. 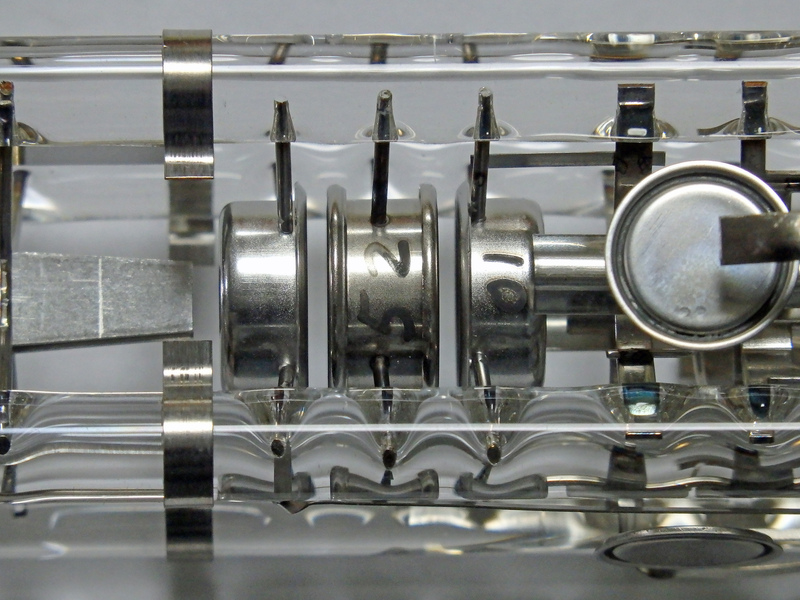 This entry was posted in CRTs and tagged cathode-ray-tube, CRT, deflection, electron gun, leaded glass, phosphor, ブラウン管, 電子ガン by Aaron. Bookmark the permalink.